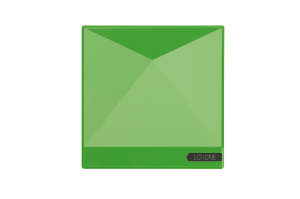 This is a Loxone Smart home blog – After a gloriously sunny start to October, the leaves and the temperature have both started to drop. Across the nation, dormant radiators creak and splutter into life as heating season starts up once again. From the Roman hypocaust to the first circular thermostat in 1953, heating is paramount to home comfort. Yet despite our rich history of heating control, most of us still have thermostats in our homes that are so archaic, they’re simply incompatible with our modern lifestyles. This year, more people than ever will install some form of ‘smart’ heating in their home. There are many reasons behind this, but since heating makes up over 60% of most energy bills, the driving factor that has got us Googling ‘smart heating’ in droves is the promise of reduced costs and increased comfort at home. Chances are, you’re probably already aware of some of the options available for controlling your heating since there are already several ‘smart thermostats’ available on the market. With that in mind, we’ll look at a few of the most well known brands and see how they stack up. Arguably one of the most well-known brands on the market, Nest offer a smart thermostat which can be controlled remotely via the Nest app. 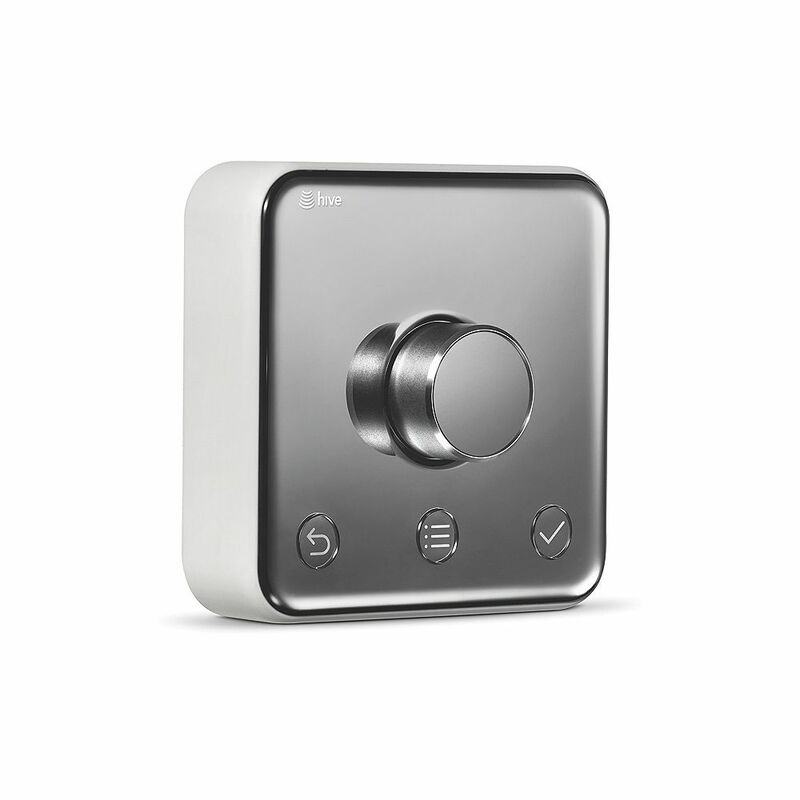 The thermostat has an ‘Auto-Schedule’ feature which learns your heating preferences over time. It will also lower the heating automatically when no-one is at home. Nest advise that the thermostat is best installed by a Nest Pro Installer. Installation prices vary depending on area. When we entered an RG postcode for the Reading area, the installation prices ranged from £72-£500. The thermostat itself costs £249 and the app is free. Hive is the brainchild of British Gas, but is not limited to Brisith Gas customers only. Like Nest, you have a single thermostat and an app which you use to switch your heating on and off, up or down and set temperatures. Unlike Nest you have to manually set up schedules, but Hive does support Geolocation, warning you if you’ve left the heating on after leaving the house. It’s a similar price to Nest at £249, however, the cost of installation and the app are both included in the £249. 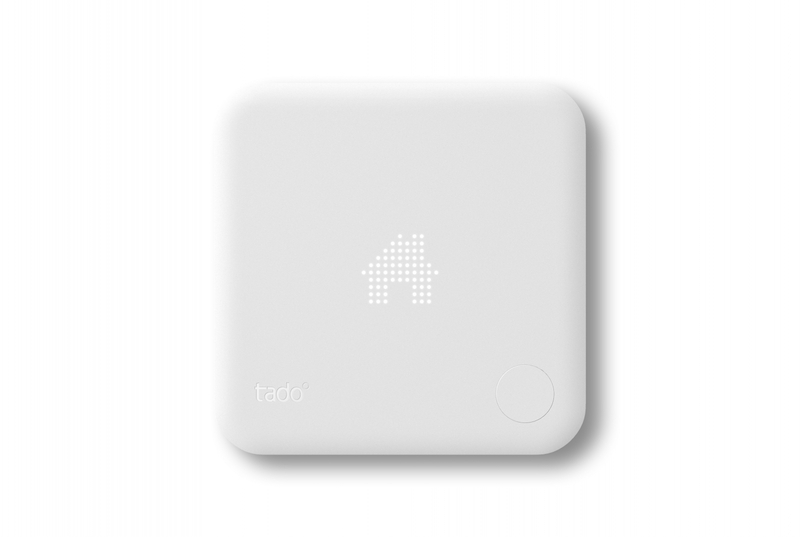 Tado relies on geofencing by tracking your phone to lower the temperature after the last person has left the house. This means everyone in your house has to have the app installed. It’s a great idea in theory, but if you have a guest staying, you’ll need to remember to switch the heating on manually. The Tado thermostat costs £199, plus £50.00 should you wish to have the system installed by a Tado engineer. The Tado app is free. The Guardian tested several smart thermostats (view the report here) and found using the Hive thermostat brought savings of around 15% over the three months it was used. 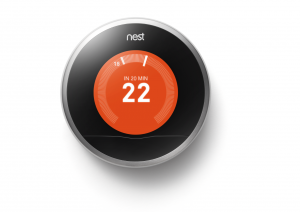 With Nest and Tado, the savings were nearer the 20% mark, compared to a ‘dumb’ thermostat. When discussing the study commissioned by Tado, the Guardian suggests that it’s probably “much too kind to Tado”, since the study assumes the property without Tado has the heating on all day at 20C. Most people have the heating off for much of the day, only heating for a couple of hours in the morning and around five hours in the evening. Lenient studies and one-off reviews aside, the savings figures that OFGEM quote are around £150 pa for the average UK home for all single zone solutions. So is it worth it? Frankly, yes. Despite the initial cost of buying and installing a smart thermostat, most will pay for themselves within 2 years and with energy prices only set to go upwards, the benefits can only increase. The biggest issue with smart thermostats is that like their predecessors, they can only control the temperature for a single zone – usually the whole house. The problem here is that many older thermostats languish in a sequestered spot like the hallway, where it’s usually several degrees cooler than the rest of the house. This means that the true temperature in the house is never quite as the thermostat suggests. If you’re looking to really maximise efficiency when it comes to heating, a zoned heating system is a better choice than a single thermostat. 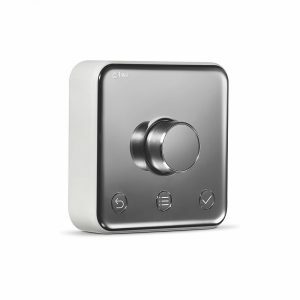 We’ll explore zoned smart heating in our next blog, so stay tuned! 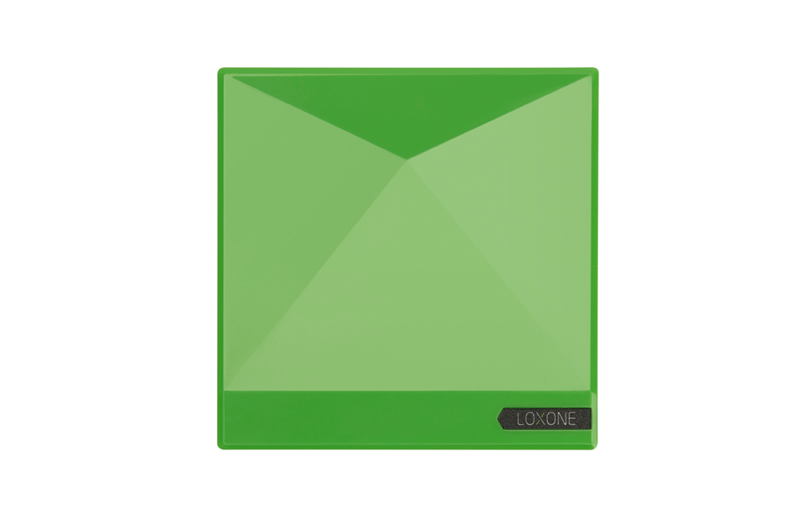 In the meantime, if you’d like to learn more about the possibilities of smart heating with Loxone, why not request a free brochure?